If you are considering financing, our lenders offer competitive financing solutions with short or long term options. 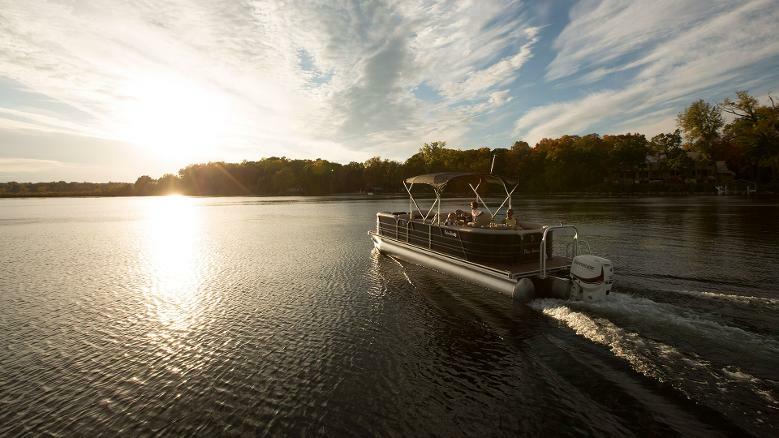 With little or no down payment we can get you on the water in no time (OAC). Questions? Stop in or give us a call! We look forward to helping you!